Tagbilaran Airport is an airport serving the general area of Tagbilaran, the capital city of the province of Bohol in the Philippines. 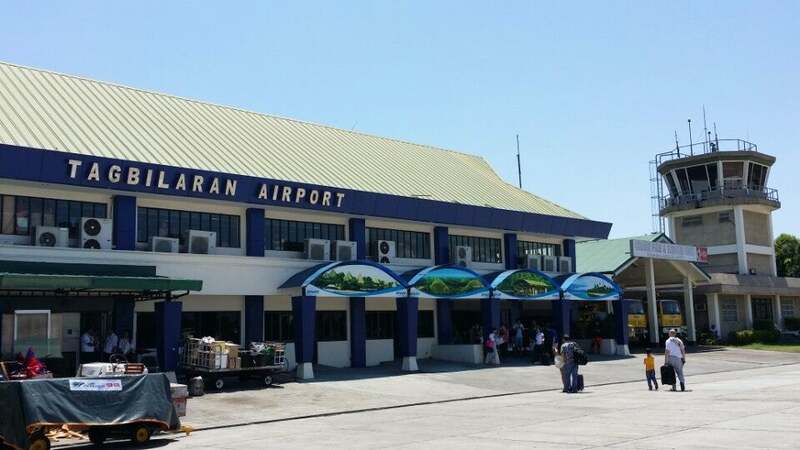 Why Tagbilaran Airport is special ? The Tagbilaran Airport is the main airport of Bohol. 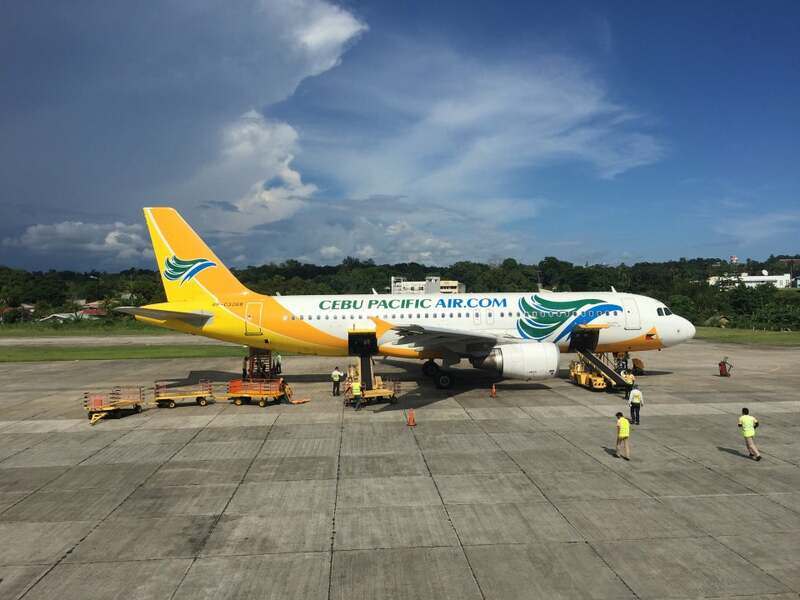 It now caters to three commercial aerial transportations such as Asian Spirit, Cebu Pacific, and Philippine Airlines. The airport is classified as a Principal Airport Class 1 by the CAAP, a body of the Department of Transportation and Communications responsible for implementing policies on civil aviation to assure safe, economic and efficient air travel, and the handling of operations on all airports except major international airports. Flights are either coming from Cebu City or Manila. Manila to Tagbilaran flights takes more or less an hour and a half, while those coming from Cebu takes less than an hour and vice versa. The airport is strictly domestic. It is small with a 1.7 kilometer runway and a single terminal. What to explore at Tagbilaran Airport? Upon arrival, one has to wait for checked-in luggage at the conveyor area as is being done in bigger airports. If you don’t have any checked-in luggage, then you can be out of the airport in less than a minute. The airport charges P100.00 for terminal fee. 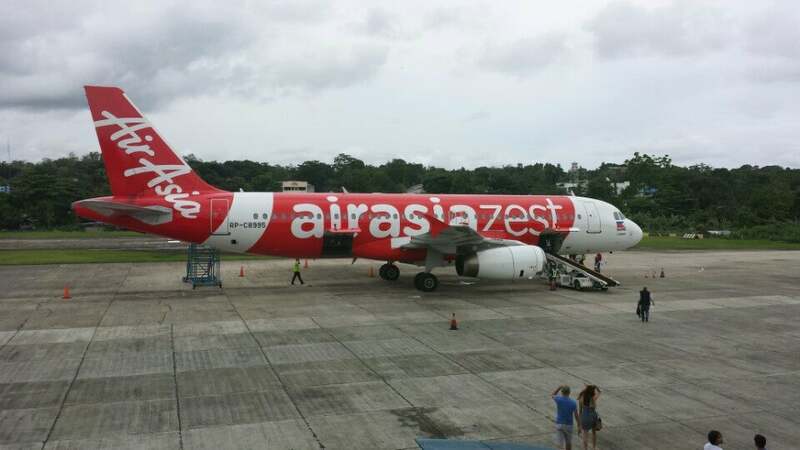 How to get to Tagbilaran Airport? The fastest way to get to Tagbilaran Airport from Bohol is take a taxi. It is located about 5 minutes ride from the heart of the city. Souvenir shops are upstairs, but they offer the same goods. There are few seats for departing passengers who arrive early for their flight. You should bring snacks or eat before you go here since there are no available dining places. Just a simple, small airport. Decent & clean. Prepare to bring snacks or eat before you go here since there are no available dining places. The terminal is small but all the staff are friendly! Personnel at Zest-air counters are so friendly, efficient and accommodating of seat and last-minute check-in requests!